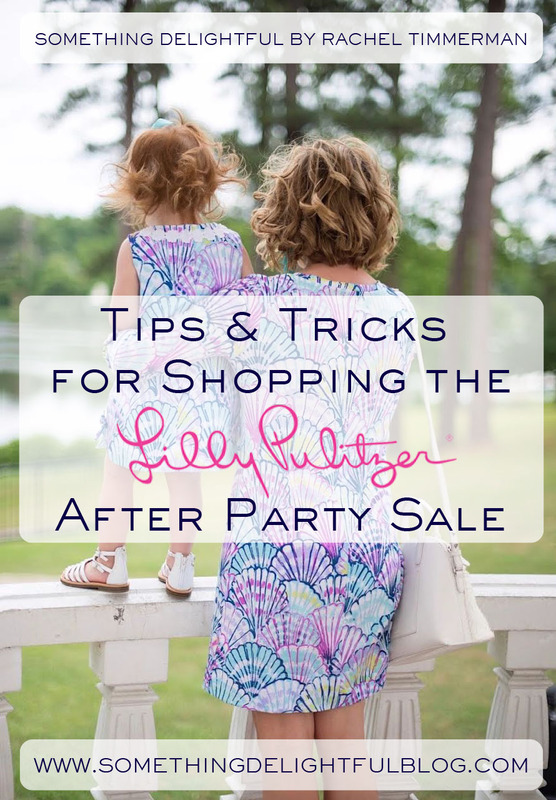 Something Delightful : Tips For Shopping The Lilly Pulitzer After Party Sale + Sizing Info + A Gift Card Giveaway!!! Your Mommy and Me sets are adorable! I would love to stock up on some to match my little girl! I need a new Elsa! Thanks for the giveaway! Can't wait for the sale! Thanks so much for all the helpful tips! I love all the outfits you were wearing. Hope I will scoop up a few of them on Monday! I am always so excited for this sale. I actually took the day off work this year! I'm with you, I love to pick up some Elsa tops because they're so versatile and I wear them to work all the time. I also would like to pick up the romper you're wearing above and maybe a maxi or shift! One of the items I am looking at is the UPF 50+ Skipper Printed Dress plus a few shorts. I'm so excited for the sale on Monday! It's going to be so fun! 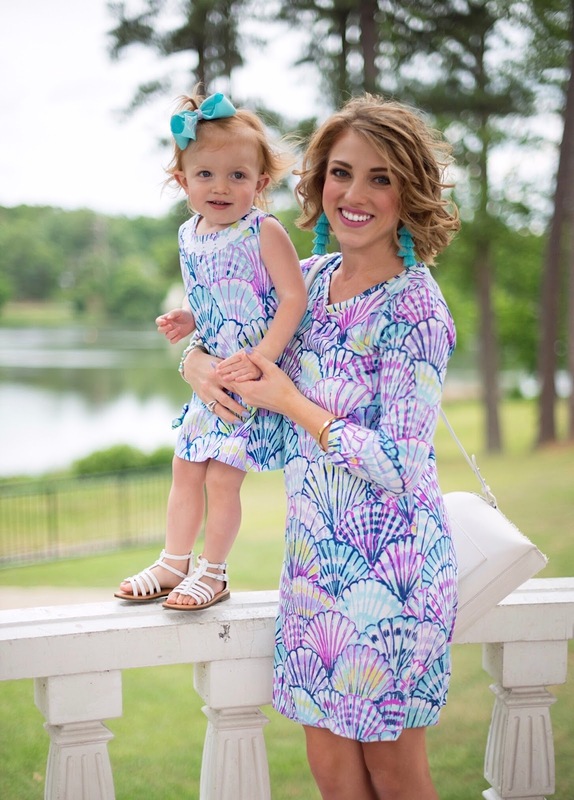 I'm hoping to scoop up another print in the Klea romper and Madylin romper! I found this very helpful! I love your tips!! I love everything! I'd like to have the Cruisin Leather Crossbody Bag! I'm hoping for an Elsa top or Essie dress! I really need to score some white dresses for my bridal shower! So excited to get another Elsa or a popover! A shift is always a go-to, too! I sure hope I win! I love doing mommy and me outfits! Definitely going after some of the off the shoulder tops, maybe some luxletic leggings, and shorts for my little! I love your style and blog! 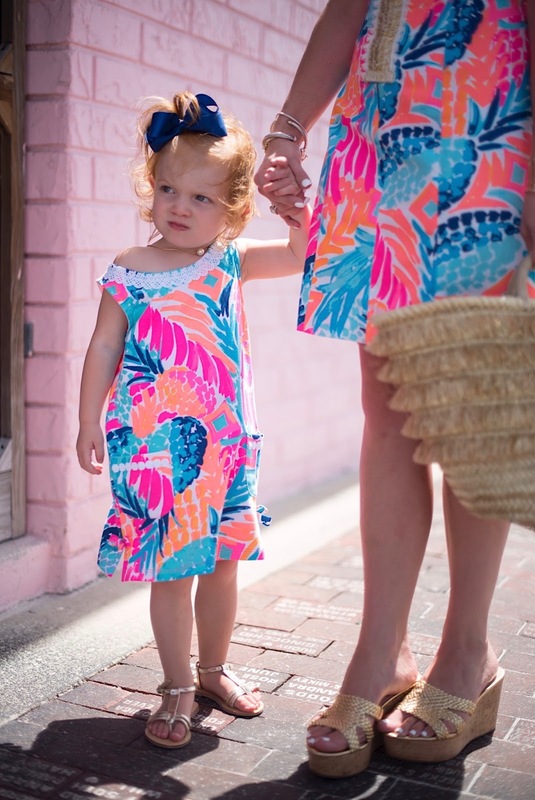 I've shopped this Lilly APS the past 2 years and am hoping to score an Elsa top this time! I'm so excited for the sale! I like the tops and jewelry. The girls clothing is cute too. Thanks for the great advice. Looking forward to Monday! Can't wait to shop the sale!! 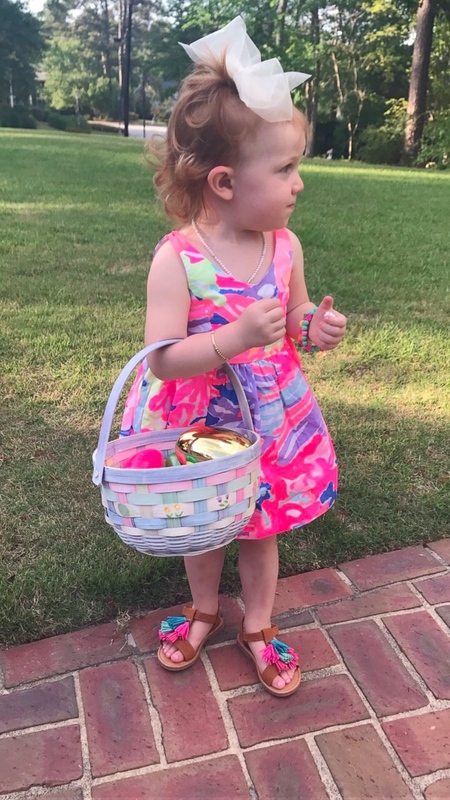 My daughter has a few dresses she wants me to look for and I want some of the athleisure wear! I love checking out this sale! I would have totally missed it without your blog post!! Thank you! 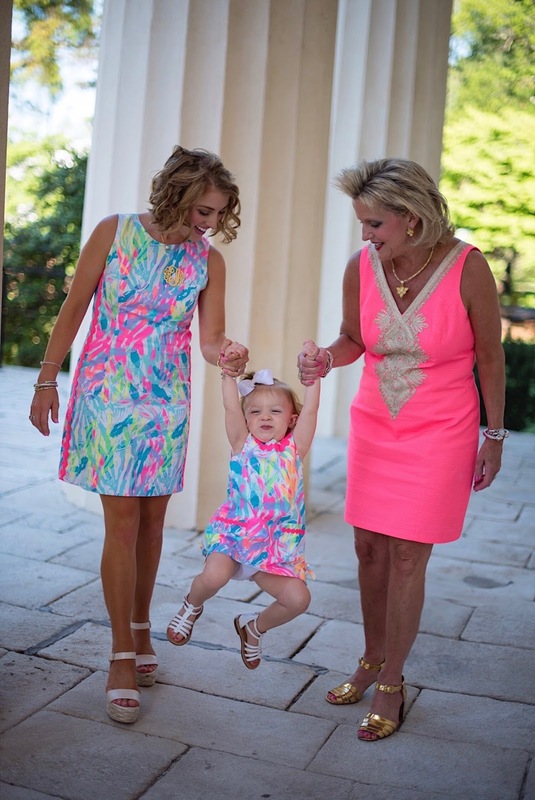 Can't wait to shop the Lilly Pulitzer After Party Sale! I'm hoping to grab some cardigans and Elsa tops! I know I want a dress but I do not know which one at this point. I love all of your looks. So so pretty. Thanks so much. Thanks for the tips!! Hoping to snag a romper and shift!! I've wanted the Klea romper ever since I saw the post of you wearing it. Love this! Hoping to snag up some good pieces! I love the Junie dress and the color you have looks to be the prettiest coral. It's nice seeing it on. 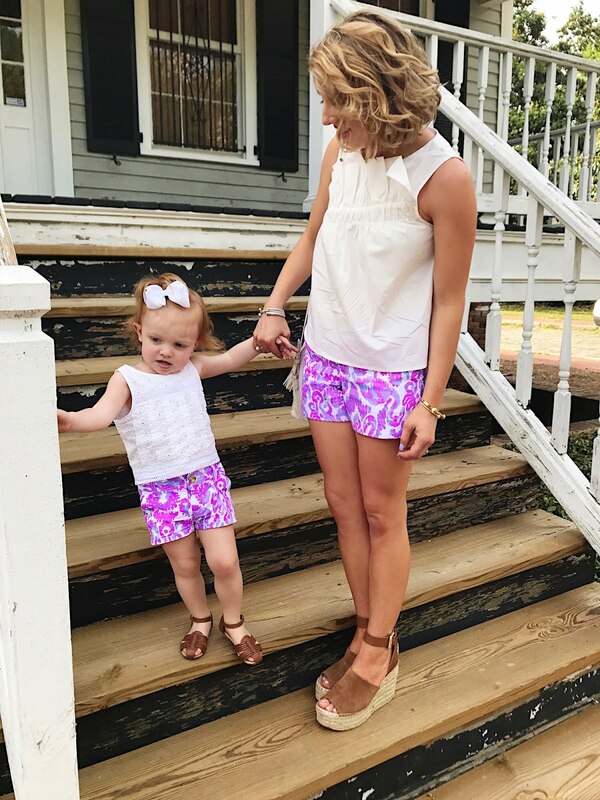 Y'all are so cute in your mommy and me's. Anything matching for me and my 2 girls! 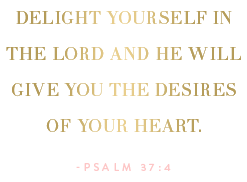 Thank you for a great and informative post on the Lilly sale! I'm hoping to get something in the new oh shello print!! 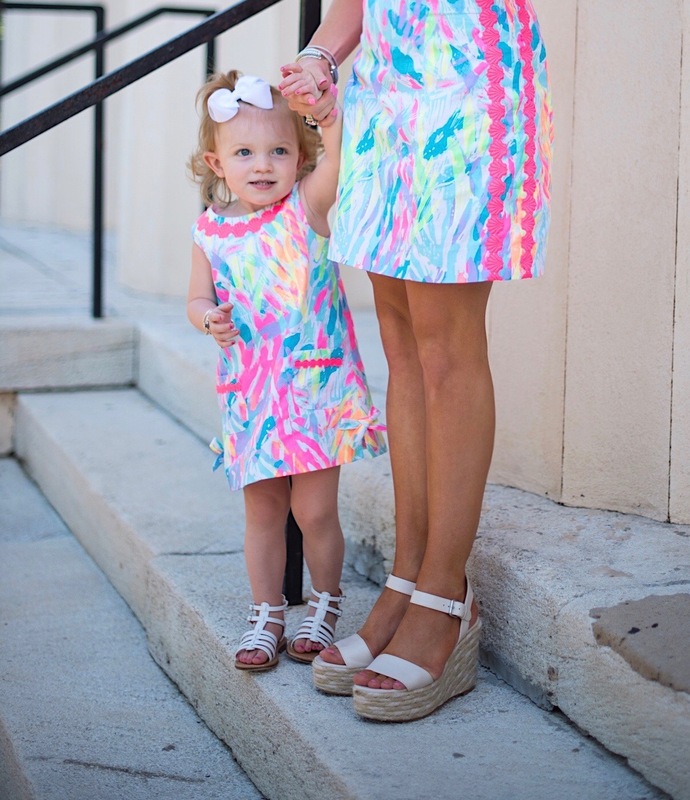 Also love the mommy and me Lilly!! Hoping to get a few Elsa Tops and some shifts!! They are a staple in my closet and I love them. I think I could wear Lilly every day! Love your style and all the great Lilly APS advice! Looking to add some shorts to my collection! This post is so helpful, thank you! Love the matching outfits! Love this! Give me all of the Elsa's! Eeee! So excited! I'm definitely hoping to grab a few tops to wear under cardigans this fall, and maybe one of those darling silk robes! Love, LOVE the Linden Dress matching outfits! So sweet! 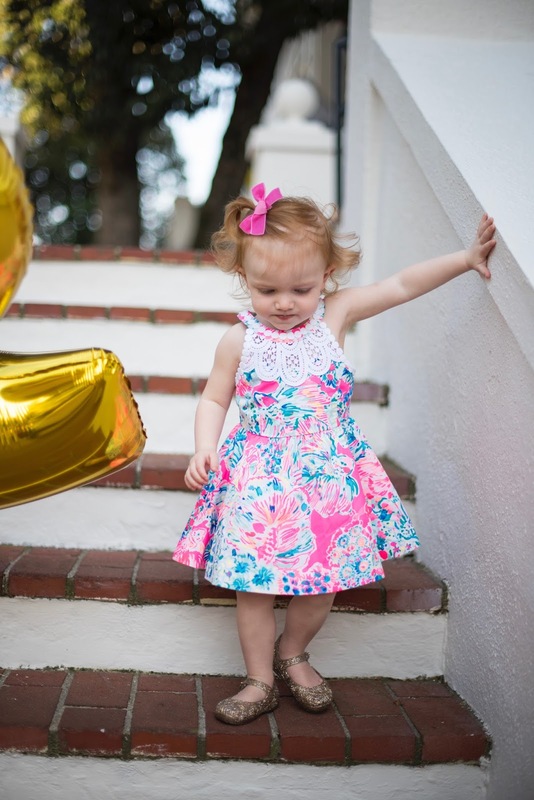 I'd love to get matching dresses for my 5 year old daughter and I. Absolutely love the mommy and me outfits!! Would love a few for my daughter and I!! I cannot wait for the sale! The after party sale is one of my favorites! I would love to buy some Elsa tops, most of my Lilly items are dresses! 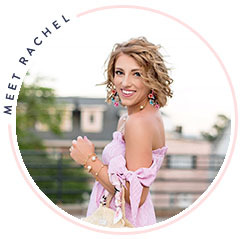 Rachel, I love you blog! Thanks so much for all of the helpful shopping tips for tomorrow's sale!! I would really love to snag an Elsa top this year!! All of these APS blog posts are getting me so excited! I am really hoping to see Ophelia dresses in the sale (my favorite fit!) and I'm dying to try some Lilly cashmere as well! Thank you for this great roundup!!! Can't wait for the sale! This is one of my favorite sales of the year!!! I always look forward to purchasing dresses, rompers and tops! This is one of my favorite sales of the year! I am so excited, I usually purchase dresses, rompers and tops! Thanks for all the great great tips Rachel! Can't wait to see what you snag during the sale!